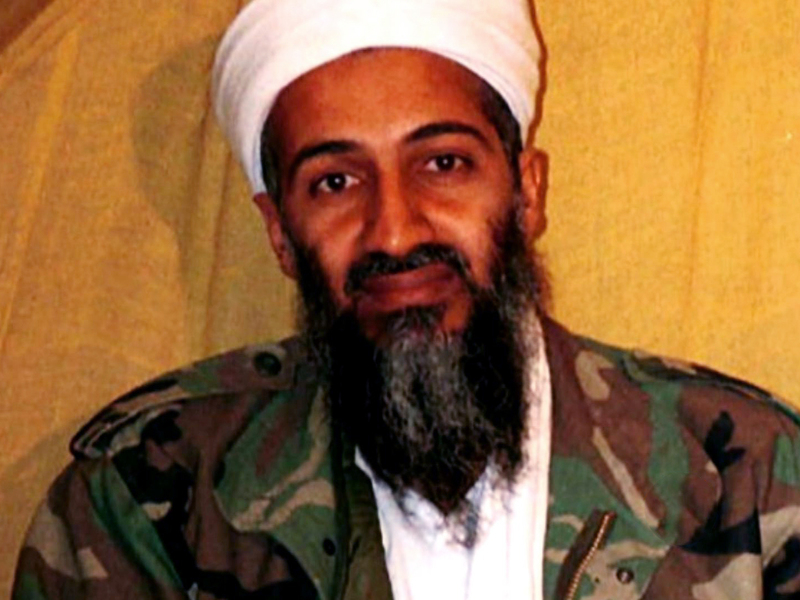 LOS ANGELES A film dramatizing the death of Osama bin Laden is set to debut next month on the National Geographic Channel, two days before the presidential election. "Seal Team Six: The Raid on Osama bin Laden," from The Weinstein Co. and Voltage Pictures, will air Sunday, Nov. 4, the channel said Thursday. President Obama faces Republican challenger Mitt Romney at the polls two days later. Weinstein co-chairman Harvey Weinstein is a prominent fundraiser for Mr. Obama's re-election campaign, which has touted bin Laden's death as an example of the president's leadership. National Geographic Channel chose the film's debut date to help promote the start of its fall season, channel President Howard T. Owens said Thursday. "Harvey obviously doesn't schedule our network," Owens said. He added that the channel is "not political. We are opportunistic from a programming perspective." National Geographic Channel did take into account Weinstein's desire to get out ahead of a competitive movie about the U.S. Navy SEALs' hunt for the al Qaeda leader, Owens said. "Zero Dark Thirty," from director Kathryn Bigelow and screenwriter Mark Boal, who won Oscars for "The Hurt Locker," is scheduled to be released in theaters at the end of the year. "Seal Team Six," directed by John Stockwell ("Into the Blue"), also was intended for a big-screen release until the channel made what it called a "preemptive bid" for it. The film will be available to Netflix U.S. subscribers a day after its premiere. "Seal Team Six," whose cast includes Cam Gigandet, Anson Mount, Freddy Rodriquez and Xzibit, is the channel's first original film drawn from real events and is part of a programming expansion that includes the recently announced "Killing Lincoln," based on Bill O'Reilly's best-selling book. "While some aspects of the characterizations have been dramatized for creative reasons, the core story is an accurate portrayal of an event that ended the longest manhunt in American history," according to a news release from the channel.